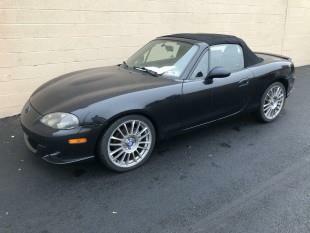 Very rare Mazdaspeed Miata! Runs and drives great! Priced to sell! Visit Mouse Motorcars online at mousemotorcars.com to see more pictures of this vehicle or call us at 717-552-2950 today to schedule your test drive. Message: Thought you might be interested in this 2005 Mazda MX-5 Miata.